Thanks so much for stopping in for a visit today! 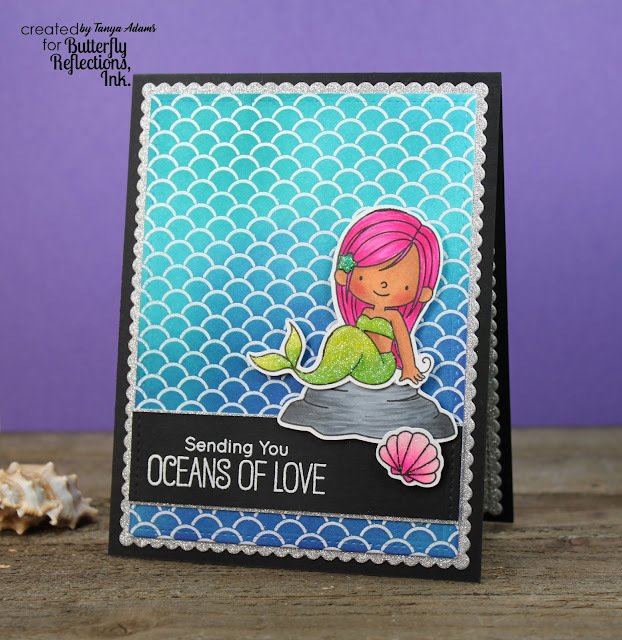 I had fun creating the background for this card - lots of inky goodness! Another cute mermaid for the inside of my card. 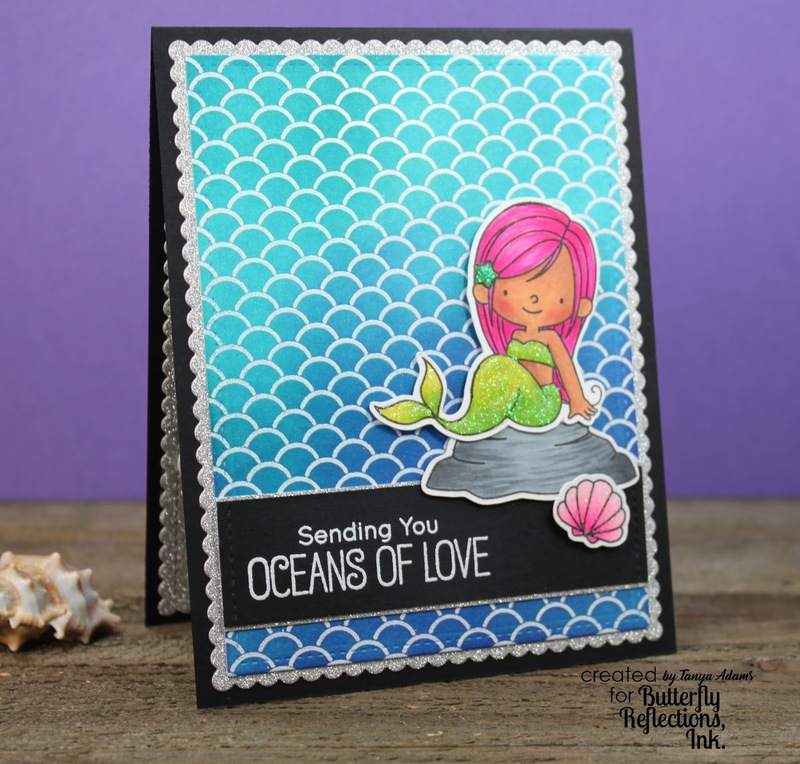 If you would like more info on my card, I have all the details and links to the products I used on the Butterfly Reflections Ink Blog. Thanks again for stopping in for a visit. Have a great day and I'll sea you soon! 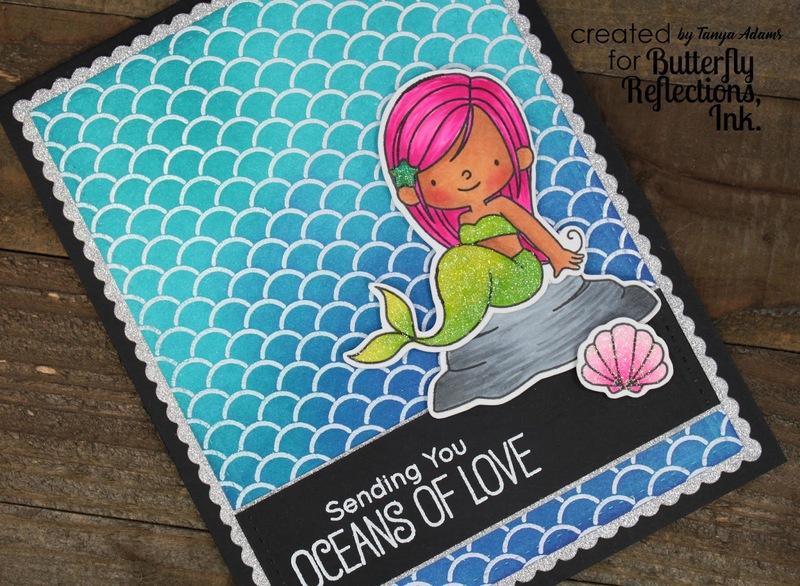 I love the beautiful mermaid and background! !Beautiful my friend! 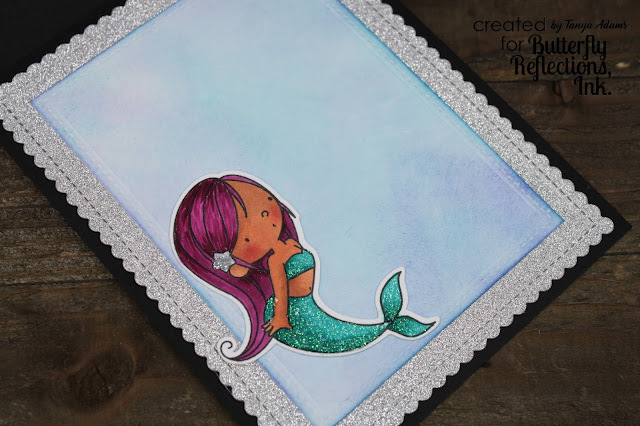 Your ombre background looks amazing and your mermaid is perfect with her glitter tail. 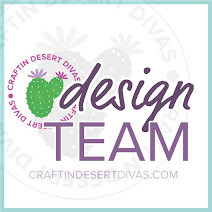 I'm so happy to see you posting a little bit more & finding time for crafting! This card is adorably cute! LOVE the stenciling and beautiful blues you used for the background... The mermaid is colored to perfection and is super CUTE! LOVE seeing your cards! 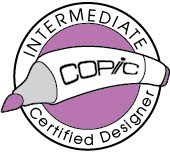 :) Have a fabulous day! HUGS!